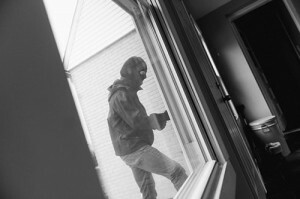 Installing high quality home security solutions, designed specifically to prevent some of the most commonly used burglary techniques, is essential in ensuring the security of your home and safety of those inside. Burglars will try a number of well calculated approaches to gain entry into your home – and this includes taking advantage of weak door security measures. Many are completely unaware of how important the cylinder actually is, with cylinders being sold having little to no security at all. 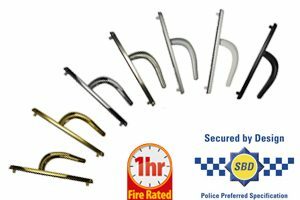 Cylinder snapping is thought to account for around a quarter of all break-ins. 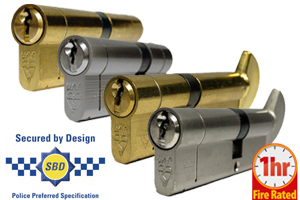 With several security features to protect against the most common burglary methods including cylinder snapping and lock bumping, MAX6 cylinders are BSi Kitemarked and Secured by Design – the police approved specification. 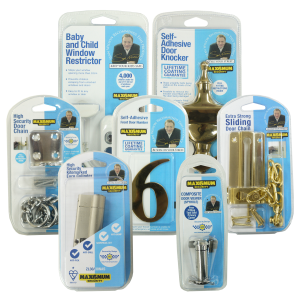 By buying products with the Secured by Design approval, you’ll have peace of mind that the products you are buying have been designed and tested to secure your home against burglary attacks. The high security handles help to stop advanced attack methods used by burglars. 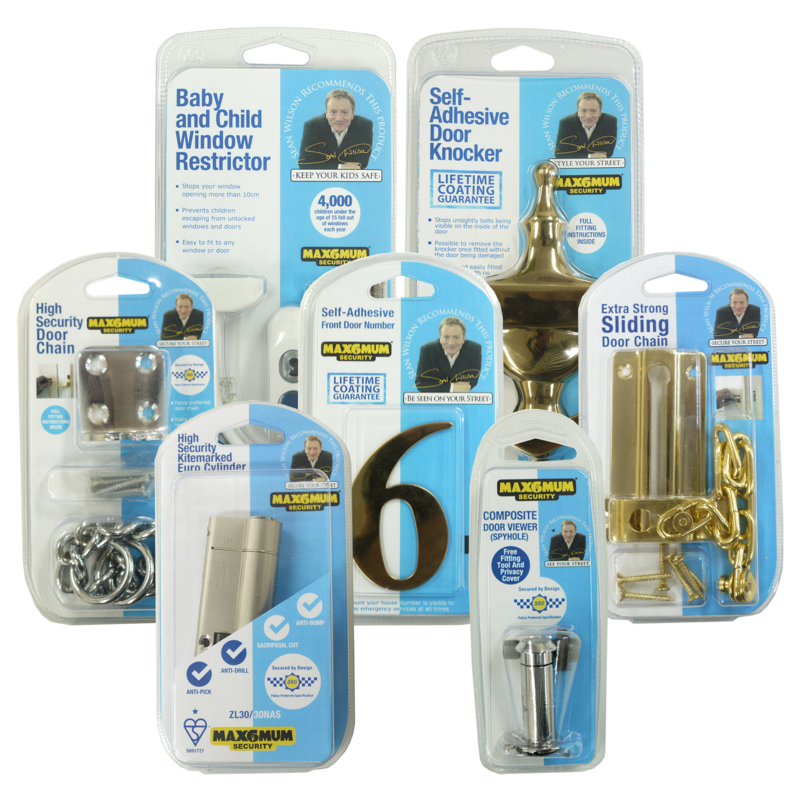 As with the euro cylinders, the door handles are BSi Kitemarked and Secured by Design, and when paired with MAX6 euro cylinder locks, they provide the highest level of door security protection. Adding extra security to your front door can help secure your home further. 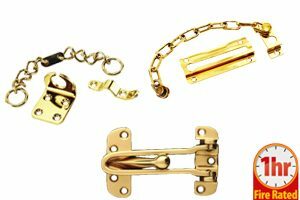 The MAX6 door chain is the ideal security device against bogus callers, designed to make you feel safe before opening the door fully and potentially leaving your home vulnerable to attack. Available in sliding and narrow versions, each door chain can exceed a breaking force of 200Nm as a result of each link in the door chain being individually welded! For tips and advice for keeping your home and belongings safe and secure, keep up to date with our blog.